This information shows example itineraries to use as a guideline, please note that the order we visit various attractions may change depending on circumstances or time of year. Please follow the advice of your tour manager and make sure that you are at the various pick up points and departures at the correct times. 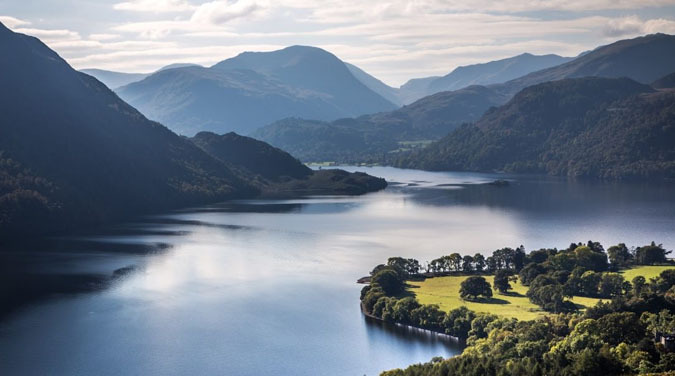 The Lake District in Cumbria is regarded as one of the most beautiful places in England and our weekend will give you the opportunity to explore some of the great outdoors. 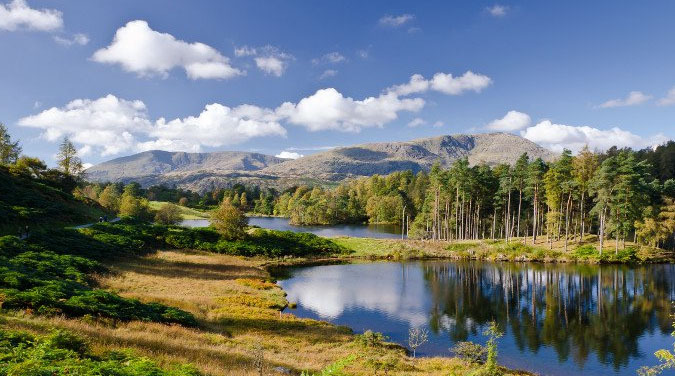 Departing from the south of England Saturday morning, we head north to Cumbria and will arrive in the Lake District in the afternoon. 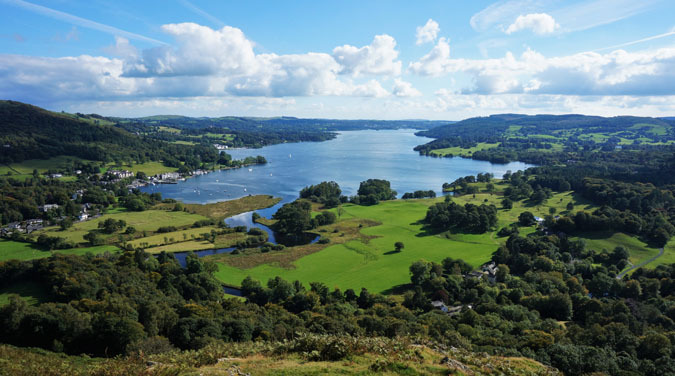 Over the course of the weekend we will explore the area, including Lake Windermere and Coniston Water. At Ullswater you can take the paddle steamer boat from Pooley Bridge to Glenridding. 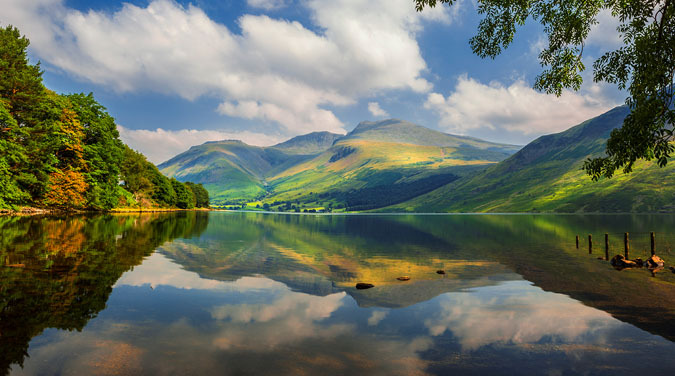 On Sunday, subject to the weather, the adventurous will be able to walk amongst the spectacular mountain scenery of Wastwater, "Britain's favourite view" and Scafell Pike, the highest mountain in England. Accommodation for Saturday night is at Killington Lake Hotel. Optional room upgrades available at extra cost.